By purchasing this product you get a promotional code for a discount of 500 rubles. when buying from 1590 rub. 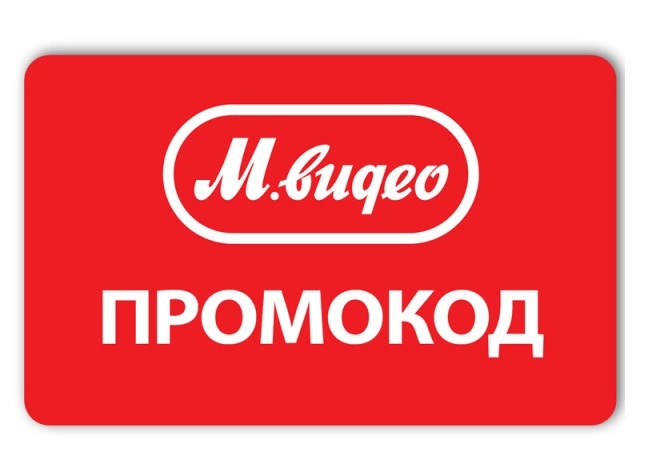 Promotional codes are available in retail stores and in the Mvideo online store throughout Russia. The promotional code does not affect products with the "Final Price" icon and products and connections (https://www.mvideo.ru/stoplist). Goods purchased on credit for any credit program. This code is not cumulative with discounts on other shares and other discount means !! !